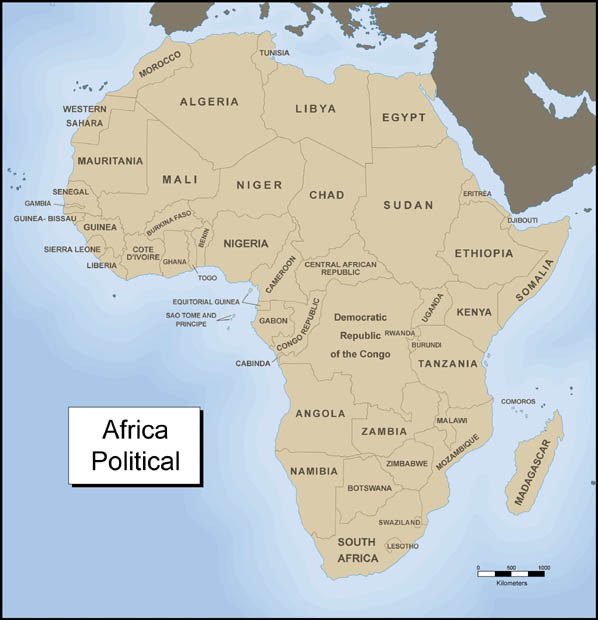 To view a map of Africa with the name of countries, click here. Find an example of two separate countries that have people who speak the same language in both countries. Go through the list and write down any names of languages you have heard of before. Count how many different countries have Arabic listed as a language that its people speak. 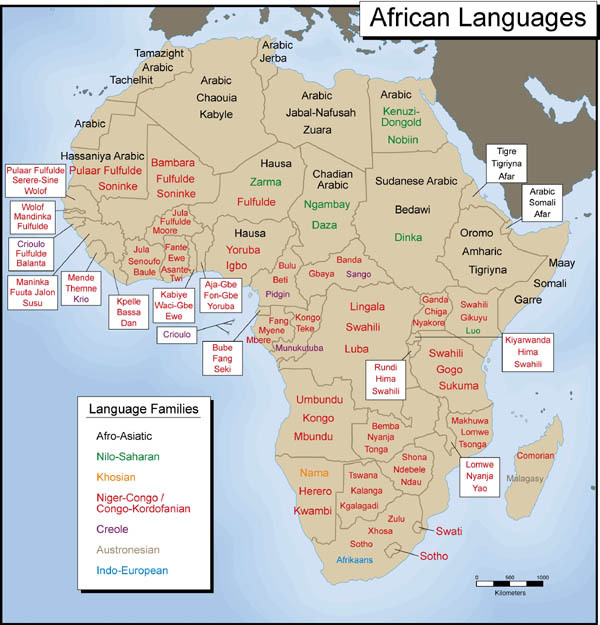 What about Fulfulde?